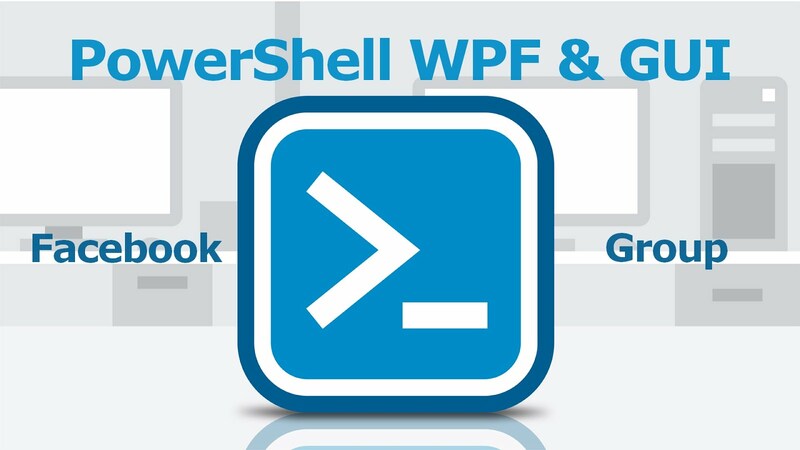 Few days ago I decided to create the PowerShell GUI & WPF Facebook Group. 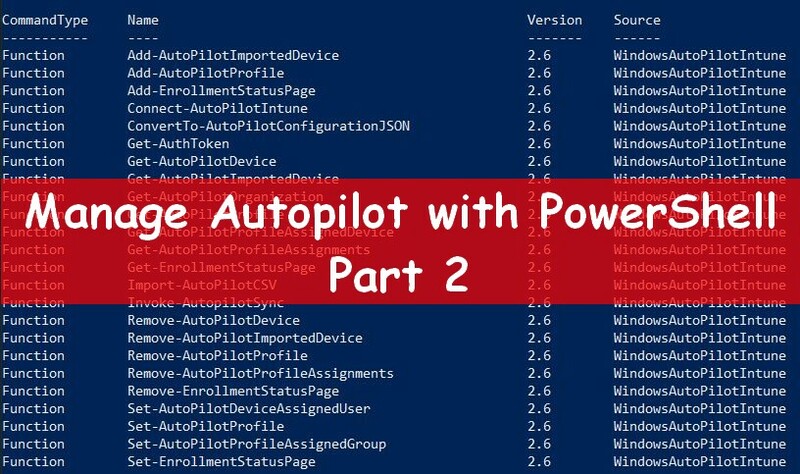 If you read my posts, I often publish something about PowerShell GUI, or tools with GUI. 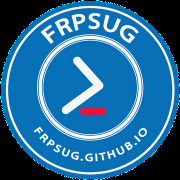 Many people asked me, for instance, how to proceed to create Metro design GUI or how to use it with PowerShell. That's why I decided to create a Group about this subject. Who can access to this group ? This group is for everyone, who want to talk, learn or share something about PowerShell WPF GUI. Who can publish on this Group ? If you have a question ask it on the group and community will try to help you. If you work on a project and need help, ask for it. If you have done a cool project and you want to share it with others, you are welcome. If you have some cool tips & tricks don't hesitate to share with others.